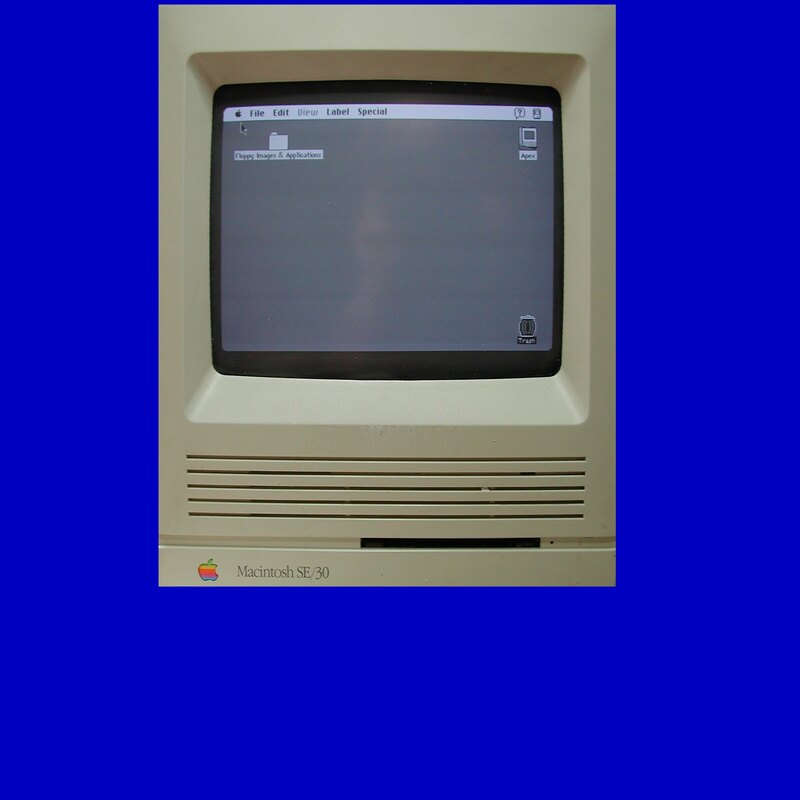 If you need a Convert Macintosh 512k floppy disks to CD or Word service, then contact our friendly company. 25 Mac 3.5 floppies from 1987 512k macintosh computer. The computer perished long ago and most documents were never printed or transferred. I needed to recover the data to transfer to CD (ultimately to print) mainly word documents. Recovery was excellent news! Also, your finding that the Mac was using an obsolete word processing software explains why I could never get the files to run on either Macs or PCs. Without your help, these all would have been lost to me. Thank you again for all your help on this. Warmest regards Very happy! You are the BEST! Having lots of fun reviewing old entries from 1988 and forwarding to a friend who is putting together a book on "Phantasm" films. You saved the day for us. :).